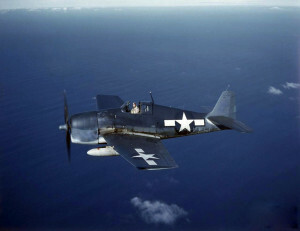 On July 6, 1944, a pilot took off from the Squantum Naval Air Station in an F6F-3 Hellcat, (Bu. No. 40340), for a night training flight. Almost immediately after takeoff the engine began to sputter and loose power. The pilot attempted to make an emergency landing on another runway, however there was already other aircraft on it, so he was forced to make a water landing along the shoreline. The aircraft was damaged beyond repair, however the pilot was unhurt. On January 21, 1945, Lt. (jg.) Peter Rippa, took off in an F6F-3 Hellcat, (Bu. No. 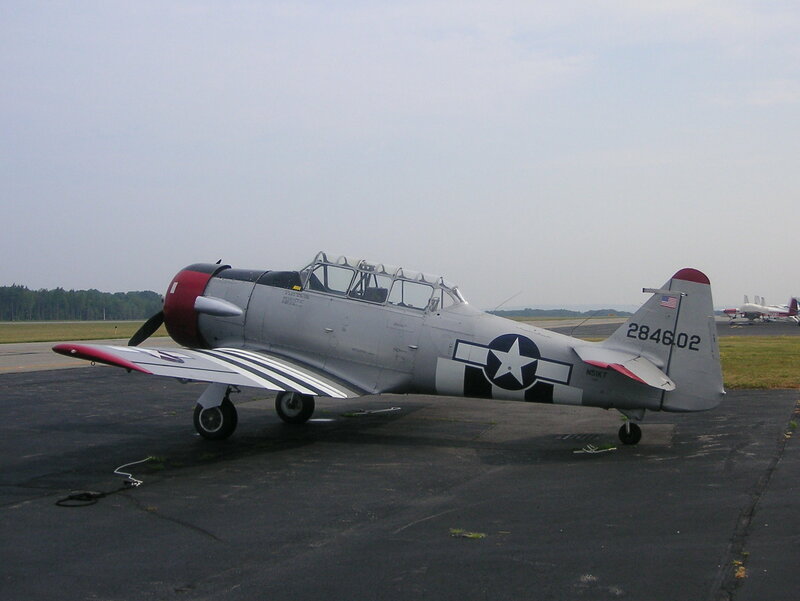 41789), from Squantum Naval Air station on a routine familiarization flight. As he was returning to the base, he found that the landing gear wouldn’t come down. After several tires he notified the tower of his situation and was cleared for an emergency landing on Runway 260. Rippa brought the plane down on its belly and skidded to a stop. The Hellcat was heavily damaged by Rippa was not hurt. The aircraft was assigned to VF-21. 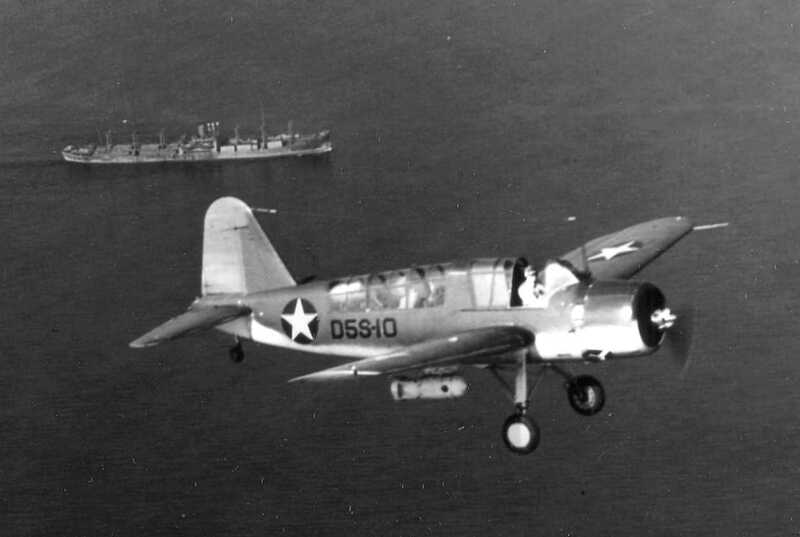 Little information exists about this early military aviation incident. On July 24, 1917, a severe electrical storm formed over the Boston metropolitan area causing heavy winds and widespread damage. At the time of its arrival, two military aircraft from the Squantum air training station were airborne on a routine training flight and were caught in the squall and blown out to sea. The types of aircraft and the pilot’s names were not released by the military. Immediately after the storm, navy boats were ordered to search for the missing airmen in the Dorchester Bay, Quincy Bay, and Hough’s Neck areas. The search was called off after two hours after both men were found to be safe, however the details of their recovery were also withheld by the military. The rest of the news article focused on three persons killed by the storm. One of those killed was Pvt. James F. Broderick, of the Massachusetts 2nd Field Artillery who was struck by lightning in his tent where the unit was camping in Boxford, Massachusetts. Two women were killed when the unfinished building they’d sought shelter in collapsed.